Lead guitarist for the four piece pop rock band Little Sea, where he's accompanied by Leighton Cauchi, Dylan Clark, and Andy Butler. With Little Sea, he released covers of fellow artist's songs, including The Vamps' "Can We Dance" and The 1975's "Chocolate." 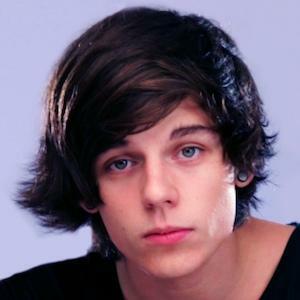 He is the youngest member of the Little Sea. He and the band are from Sydney, Australia. He has a younger sister named Maddi. He played the guitar to Ed Sheeran's "Cold Coffee" in a video on Little Sea's YouTube channel.